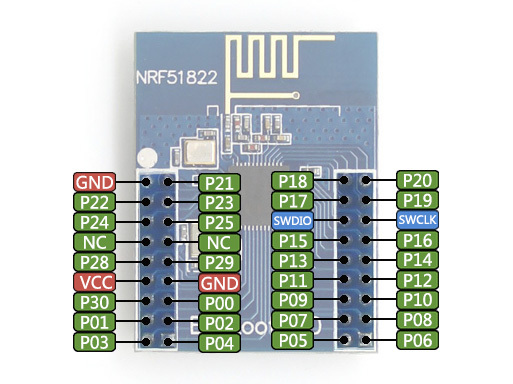 The NRF51822 Eval Kit is a development and evaluation kit designed for the NRF51822. 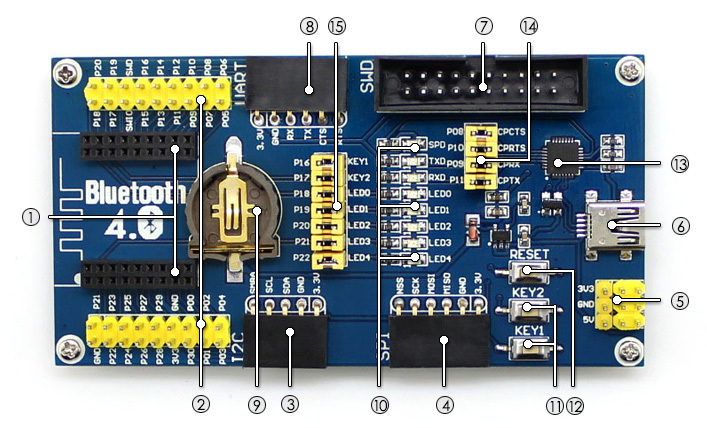 It consists of the mother board BLE400 and the wireless module Core51822. 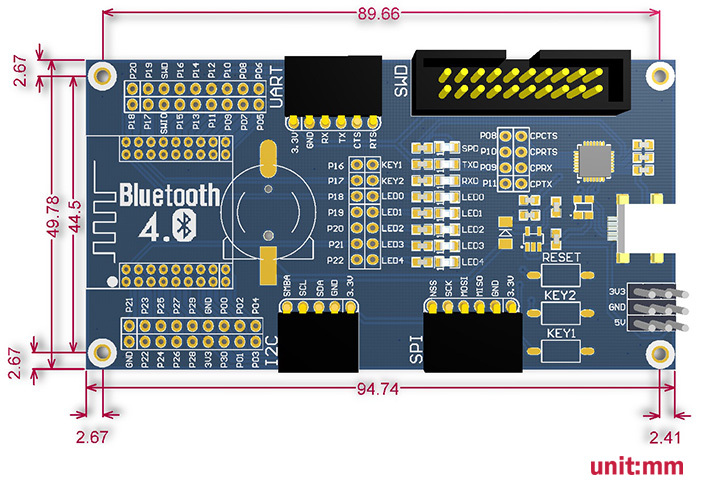 Click the button below to add the Bluetooth 4.0 NRF51822 Eval Kit to your wish list.